Most guests spend approximately 4 to 10 hours at the park and aquarium. 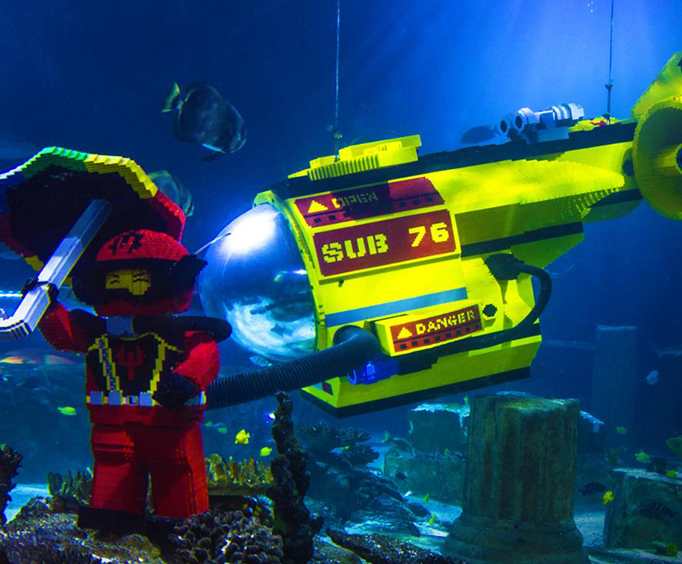 The LEGOLAND California & Sea Life Aquarium Hopper Pass is a great way to experience both parks at a great price; also receive free admission to LEGOLAND water park with purchase of LEGOLAND admission. The two day hopper pass allows guests to journey through an underwater world and encounter a variety of sea creatures up close and personal as well as enjoy more than 50 thrilling rides. 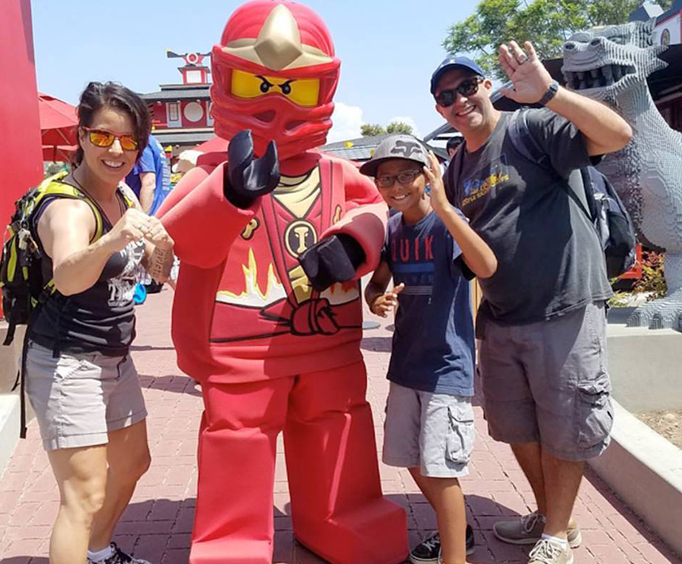 With over 50 thrilling rides and attractions, LEGOLAND is sure to be a hit for the whole family. Many of the rides are appropriate for even the youngest of your family members, so nobody gets left out of the fun. 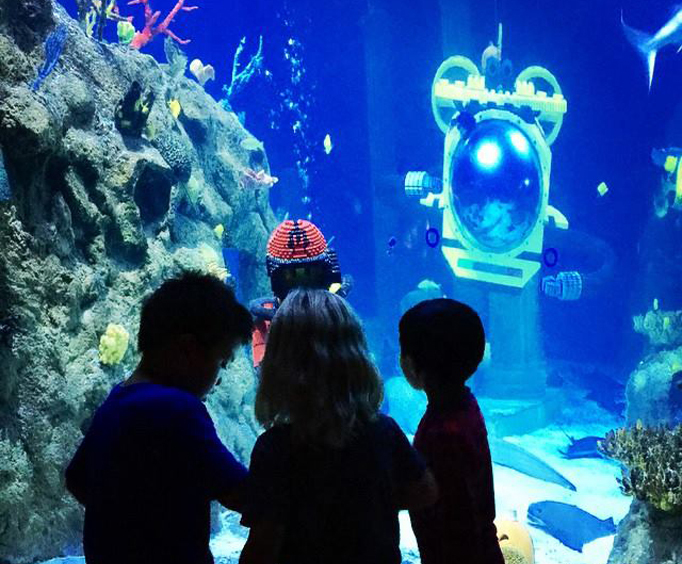 After visiting Legoland, get ready for a marine adventure at Sea Life Aquarium. With its variety of exhibits and hands-on activities, everyone will have a blast exploring this aquarium!